Reports linking Liverpool striker Daniel Sturridge with a move to Besiktas have been reignited this week. The daily Turkish newspaper Aksam claim that Besiktas officials are exploring the possibility of signing Sturridge this summer following pressure from the Black Eagles fans. Besiktas supporters have launched a ‘Come to Besiktas’ campaign on social media to try and convince Sturridge to make the move to Istanbul. Per the source, the club are hoping to ride the momentum of the campaign and are weighing up a bid for the England international. Aksam go onto state that Newcastle United manager Rafa Benitez is also keen on signing Sturridge. 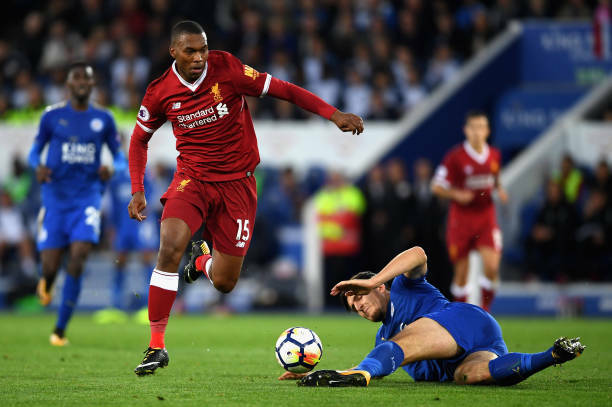 However, Turkish-Football.com recently spoke with Sturridge’s agent who made it clear that Besiktas have not enquired or made an offer for his client. Sturridge is expected to leave Liverpool this summer after falling out of favour with manager Jurgen Klopp. The28-year-old spent the second half of the season out on loan with West Brom.